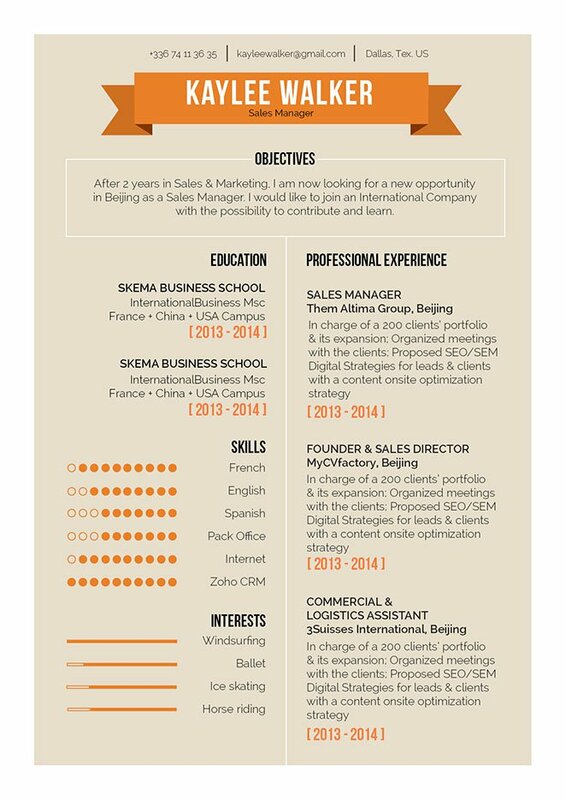 CV template to download "Awesome"
The Awesome Resume has an excellent design that brings all the key content to the reader with great ease! 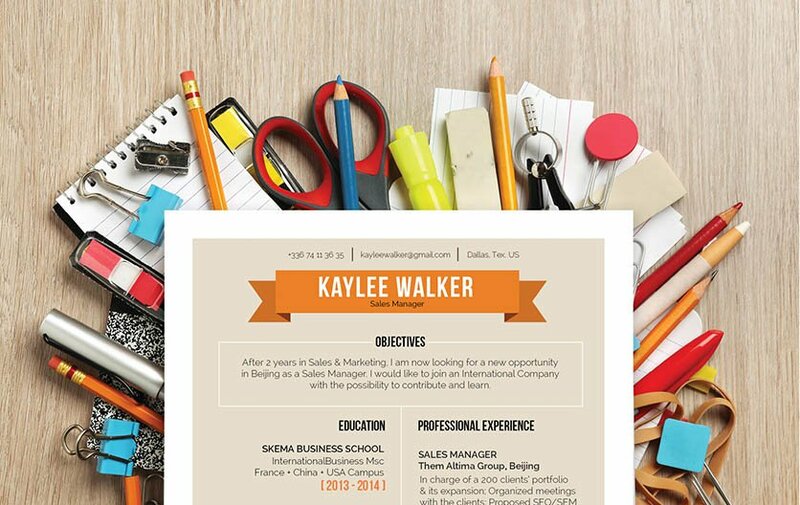 This CV features a great selection of colors, texts, and styles that create a CV that will please any hiring manager. 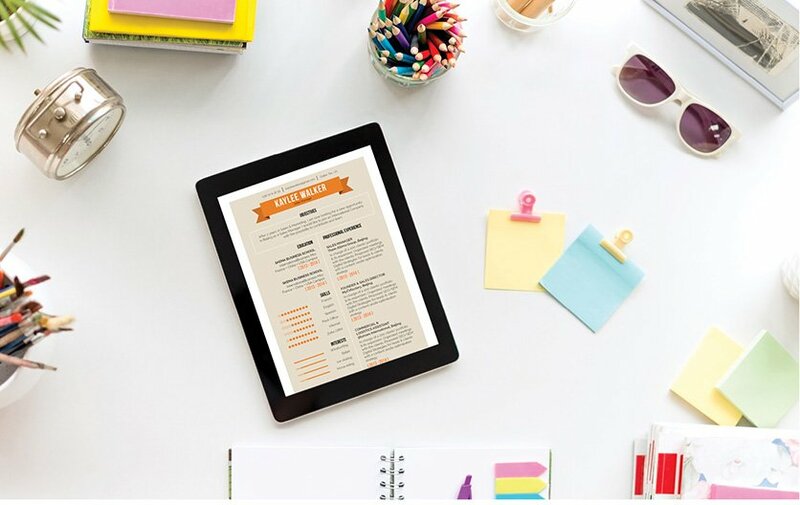 Applicants that have a solid set of qualifications will find this resume exceptional as all content is clearly presented, which also makes this resume a great fit for any kind of job! 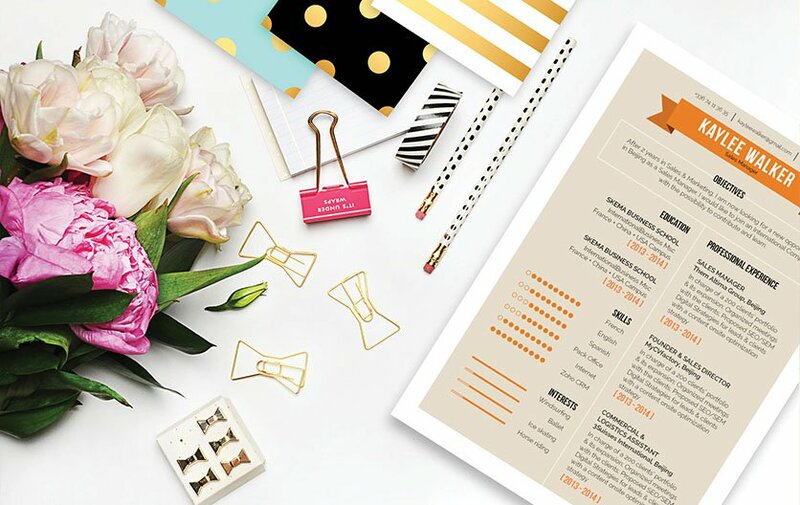 Rest assured, with this resume template you will increase your chances of landing your dream job.